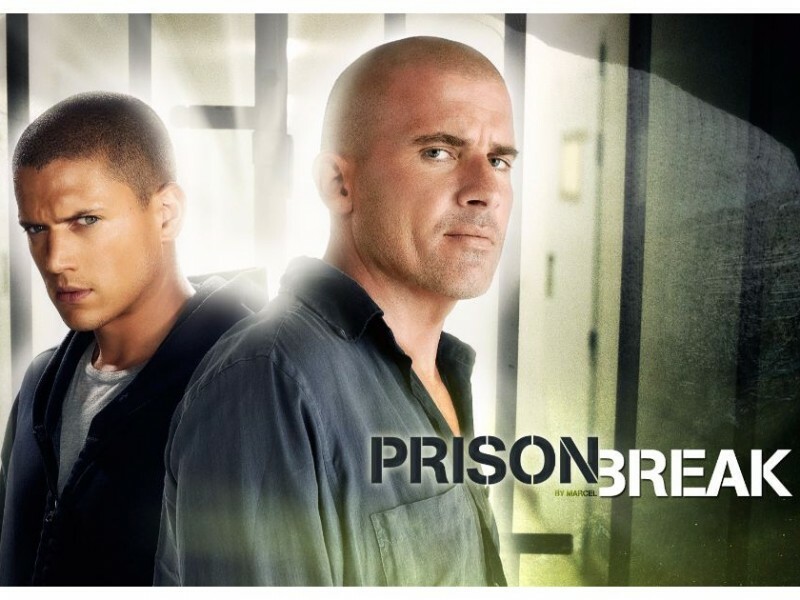 A show chronicling the ups and downs (mainly downs) of Lincoln Burrows, a man thrown in jail and sentenced to the death penalty for a crime he claims he did not commit, and his brother, Michael Scofield, who gets himself placed in the same prison in an effort to break him out. 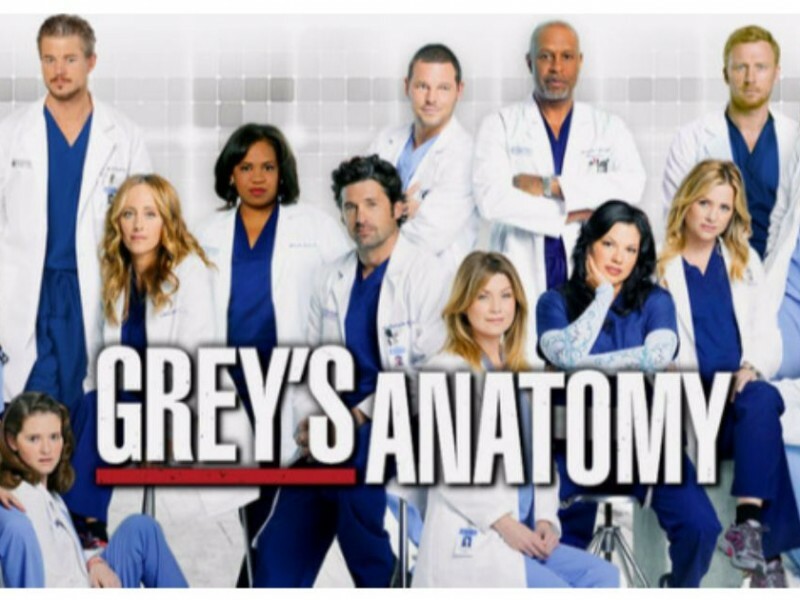 The show recently confirmed that it will be returning with a 5th season after concluding in 2009. It will be interesting to see how a now mid-40s Lincoln fares escaping the cops.